Googled push out an update to both Chrome and Chrome Beta on Android last night, an update that includes an ad blocker of sorts. With this latest version of Chrome for Android, Google will do its best to “prevent sites with abusive ad experiences from opening new windows or tabs without your permission.” That sounds pretty great. Google says to expect stability and performance improvements too, so there’s that. 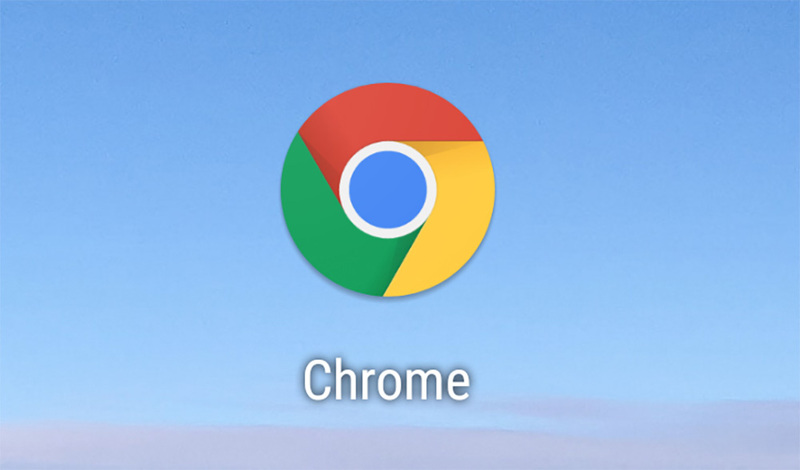 Chrome stable is getting an update to v64.0.3282.116 and Chrome Beta will apparently receive the same.